Home / Scotty The Music Man • Super Short Sundays / Super Short Sunday! 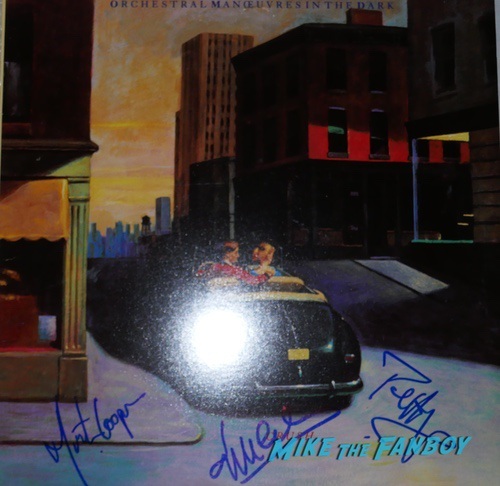 Scotty Exclaims, “If you leave… Just Sign My Albums!” After Meeting 80s Icons OMD! 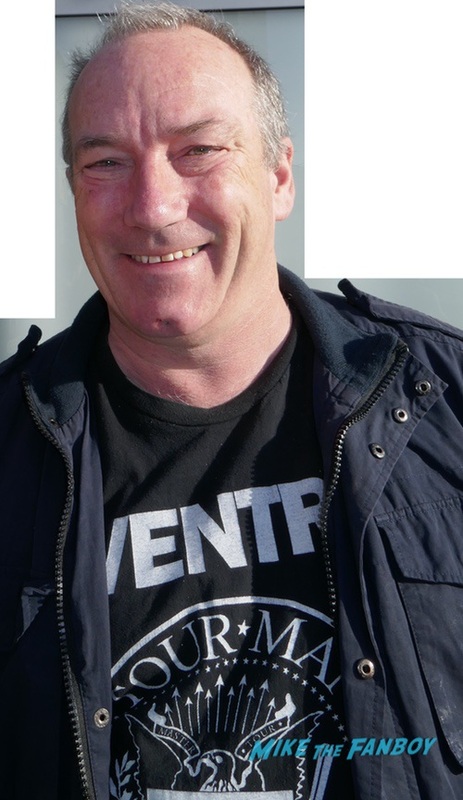 This should probably be a “Super Star” Saturday, but I am writing about another amazing encounter with OMD for my Sunday column. 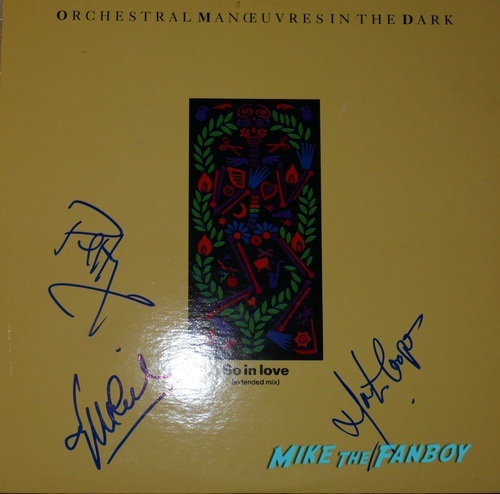 OMD was in town, and I had a few more things for them to sign. I didn’t think I would be able to finish everything, but luckily there were some fans waiting who didn’t have anything to sign and just wanted a quick picture. They all agreed to help me. Andy, Paul, and Martin were all incredibly friendly. I was able to get all my albums done, with help, and got a photo with each band member. Thank you, Andy, Paul, and Martin for being so AMAZING to your fans! The Top 11 Concerts Of 2012! 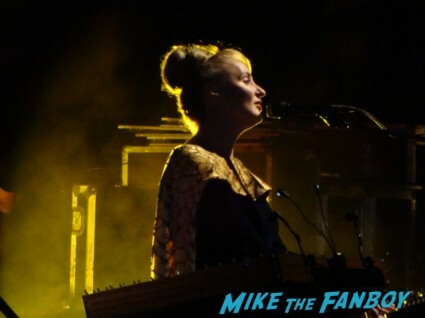 #7 Dead Can Dance Universal Amphitheatre Los Angeles, CA August 14, 2012! Concert Review & Photo Gallery! Super Short Sunday – Depeche Mode The Global Spirit Tour 2017 Edition Los Angeles Concert Review!